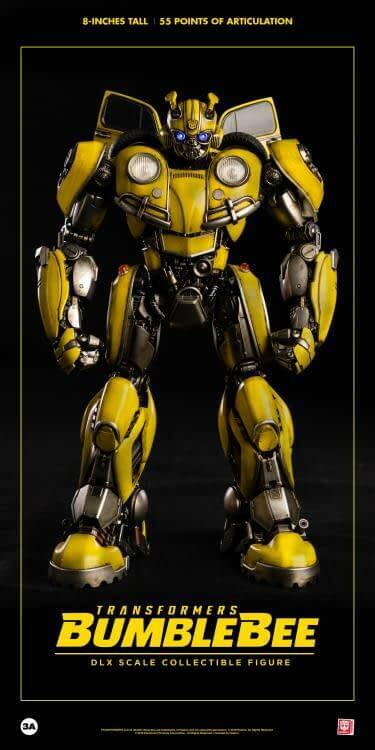 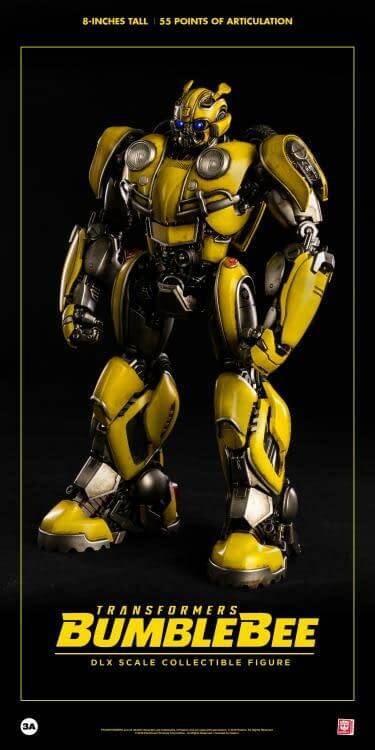 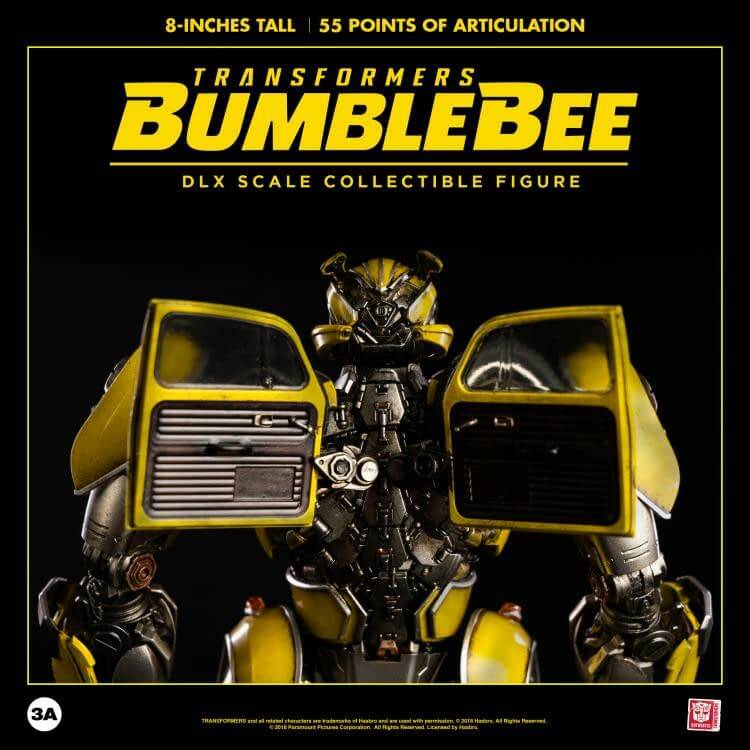 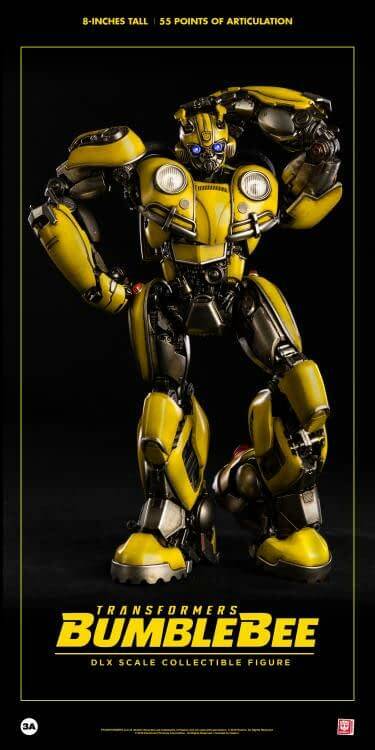 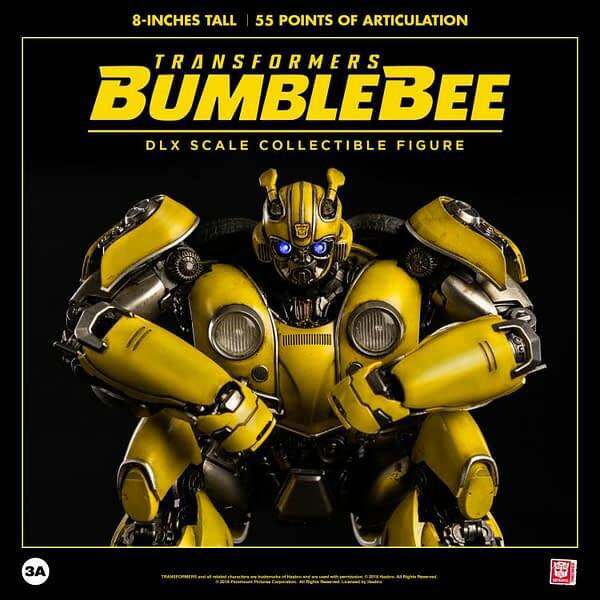 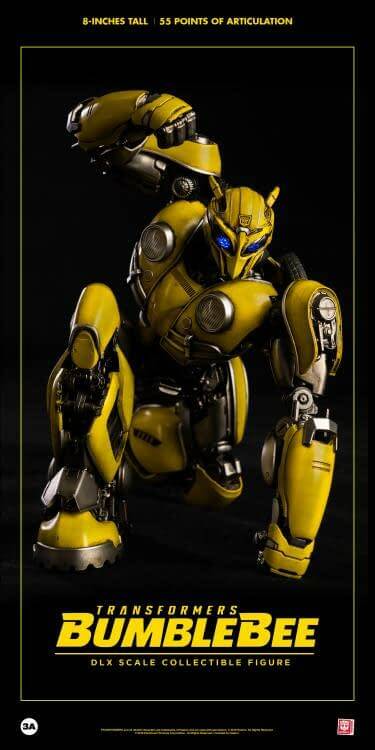 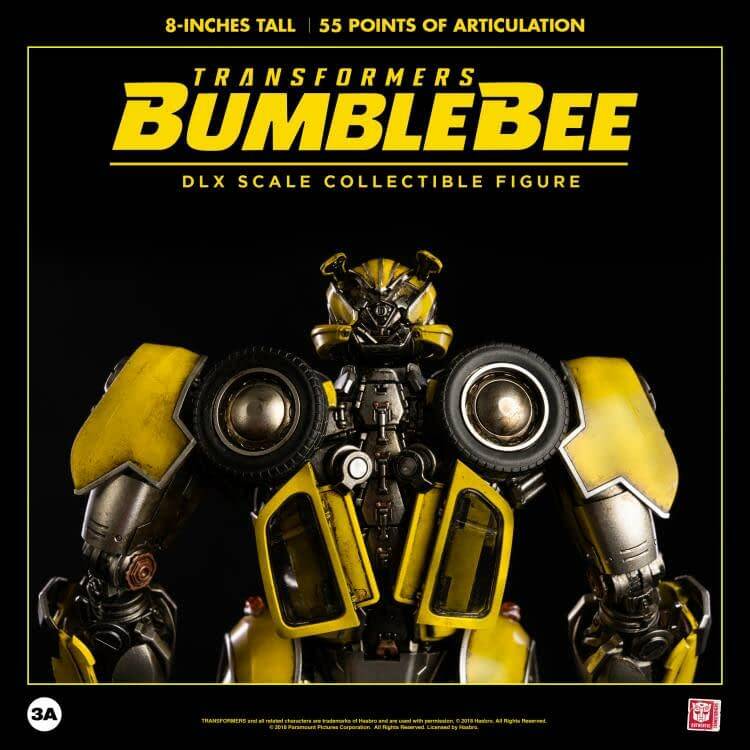 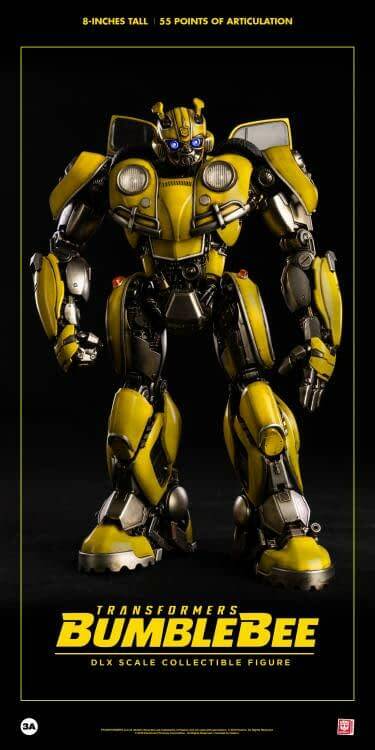 Bumblebee is getting a new, very expensive deluxe figure based on his appearance in next months film from 3A and Hasbro. 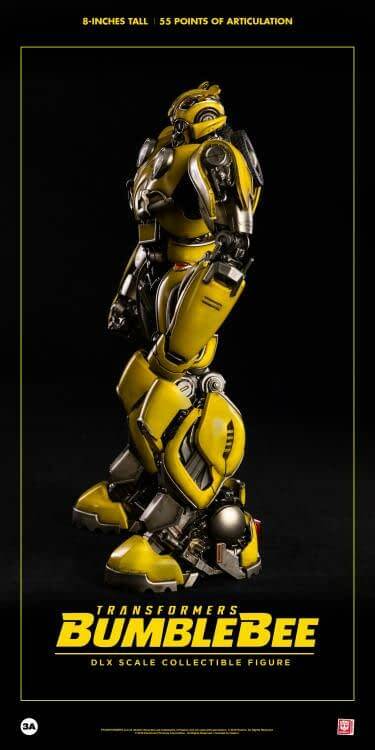 The figure will stand at eight inches tall and features over 50 points of articulation. 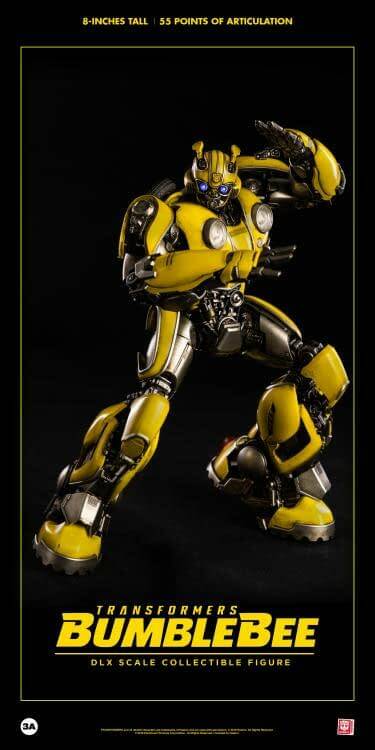 The figure features an incredibly detailed sculpt, LED eyes, three sets of hands, attachable folded and out wings, two different heads, including one with the battlemask down, and two interchangeable arms. 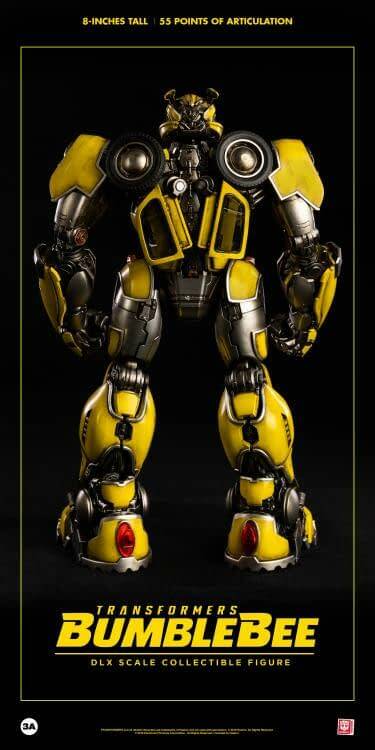 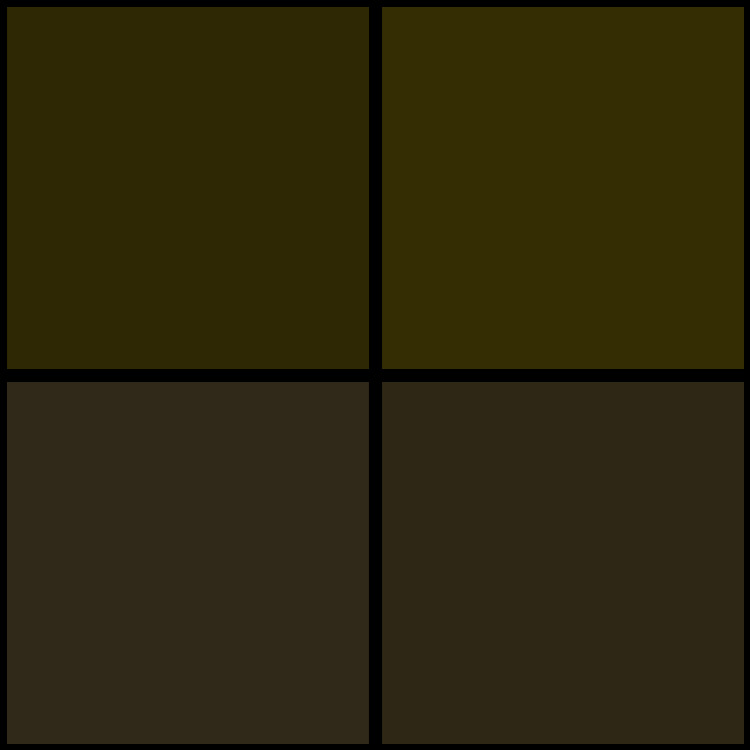 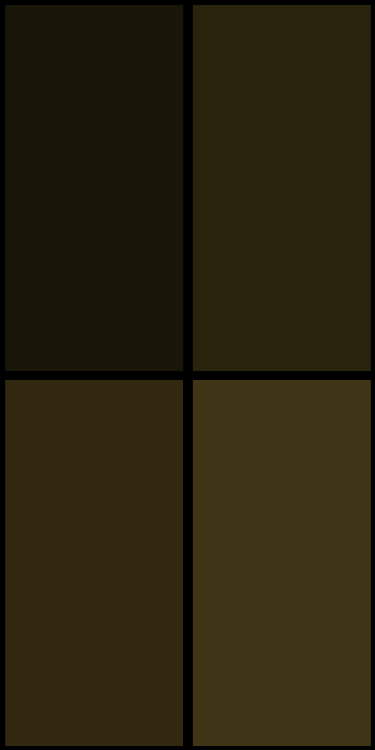 It also features die cast metal parts. 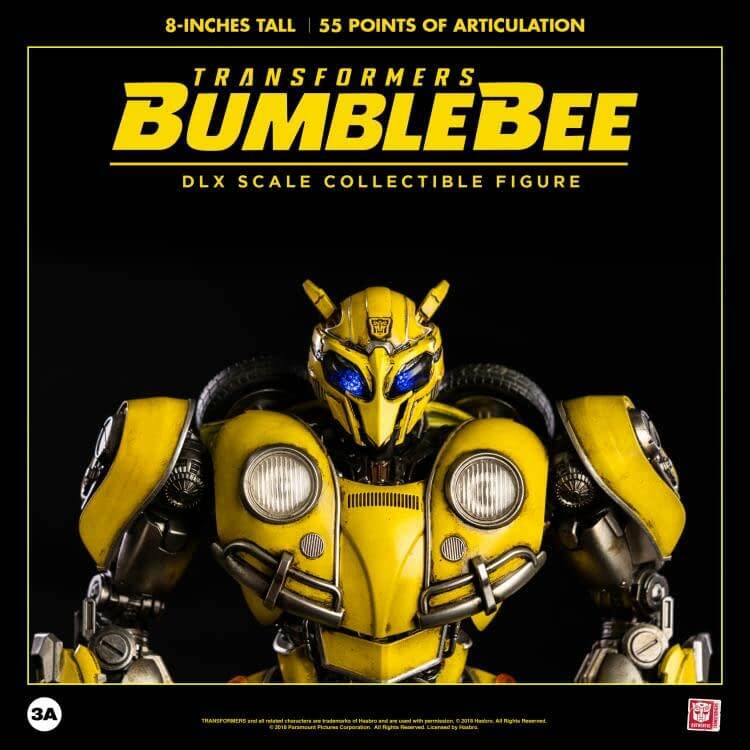 Bee will run $144.99 and is going to ship in late spring, early summer of 2019. 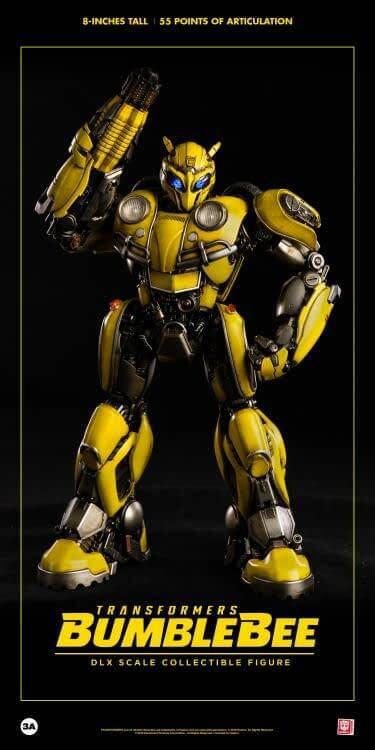 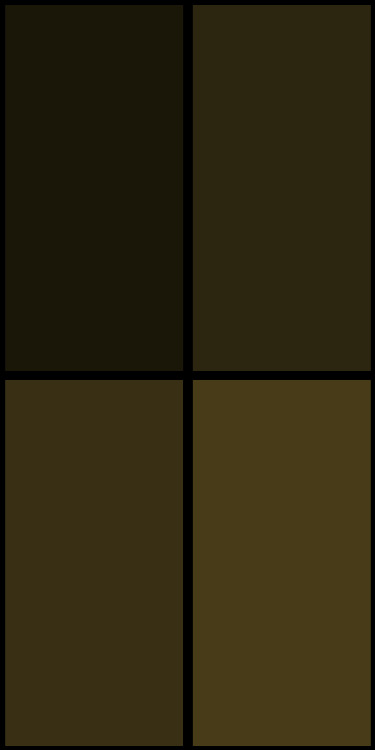 Check out pics and details below. 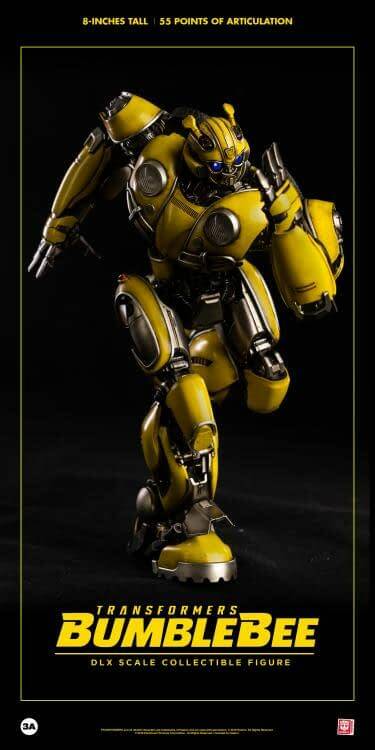 You can preorder one for yourself right here. 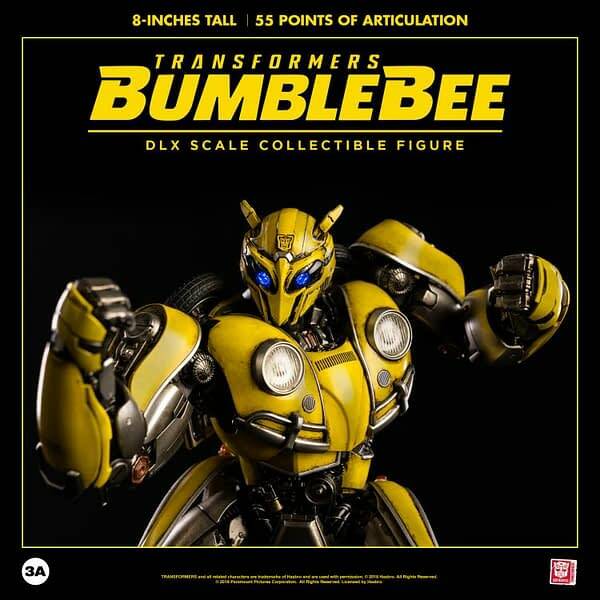 The DLX Scale Collectible figure line features intricately detailed sculpting, a high range of articulation, LED illuminated details, die-cast metal parts, and the expert paint weathering that 3A is known for – all at a smaller scale and lower price point!